Inflatable bar bottom is particularly thicker and more secure. because the inflatable products within the pull and seams need a buffer process. New products used two days before, try not to inflate excess. 2. 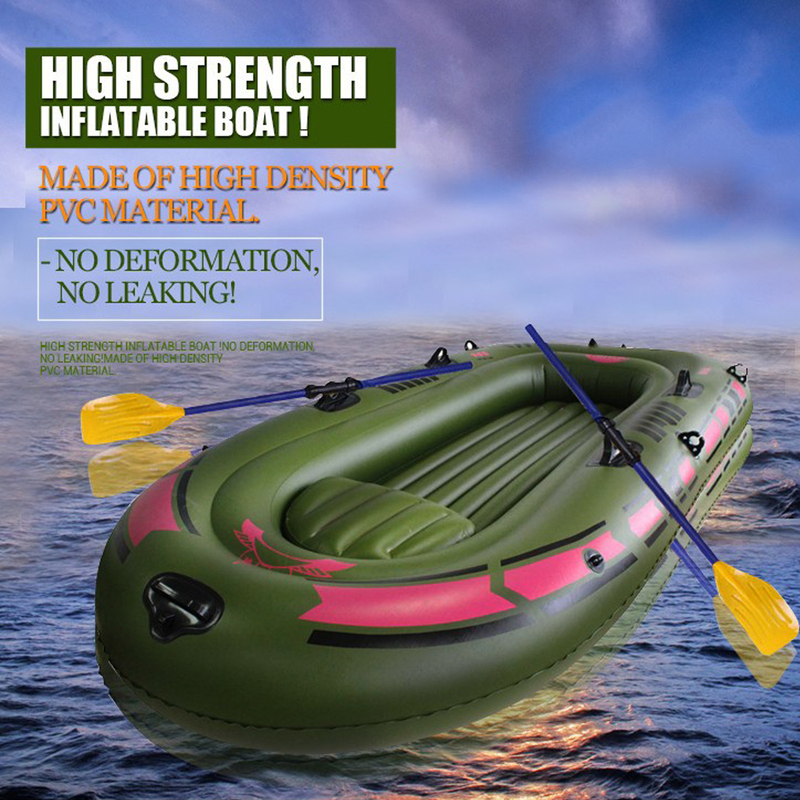 The first inflatable 24 hours, the general inflatable products will be some relaxation, this is a normal phenomenon. will feel relaxed. As long as the inflated again to achieve the desired effect on the line, but not inflated excess. 3. 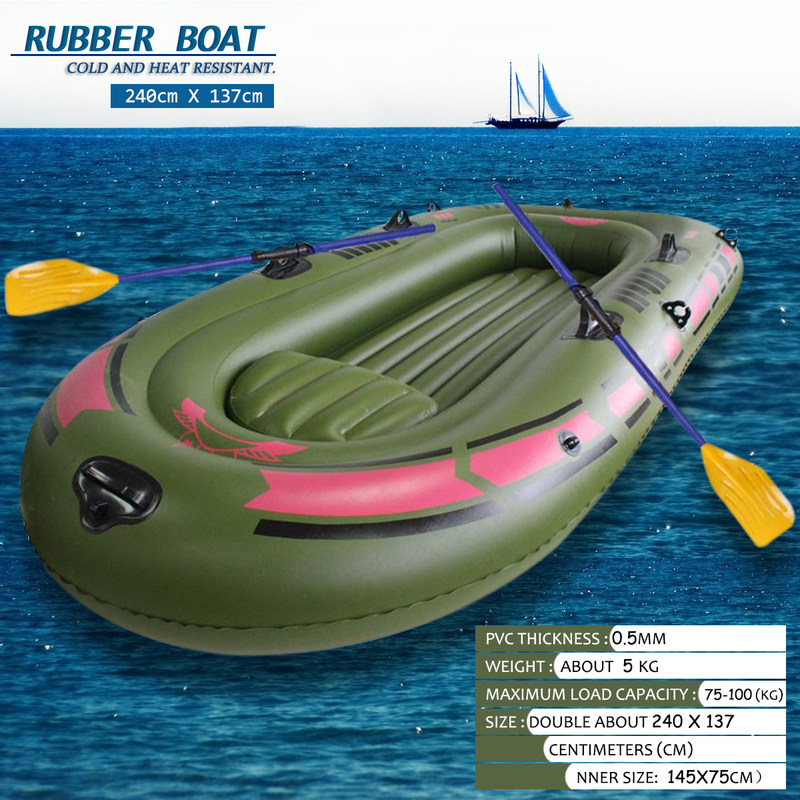 High temperature in summer, inflatable gas within the inflatable product, do not inflate excess, pay attention to proper deflation. this situation can not be repaired. 4. In winter, the indoor and outdoor temperature difference is large. Do not inflate immediately after receiving the product. to prevent the material from hardening caused by low temperature, accidental damage to external forces. 5. Any inflatable products (including tires) will naturally run, this is a normal phenomenon, pay attention to regular qi. 6. With the ship with a repair material, such as accidentally puncture inflatable wear can be self-repair. detergent or any other grinding powder.